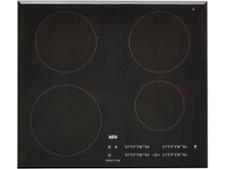 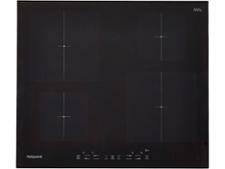 Zanussi ZEL6640FBV hob review - Which? 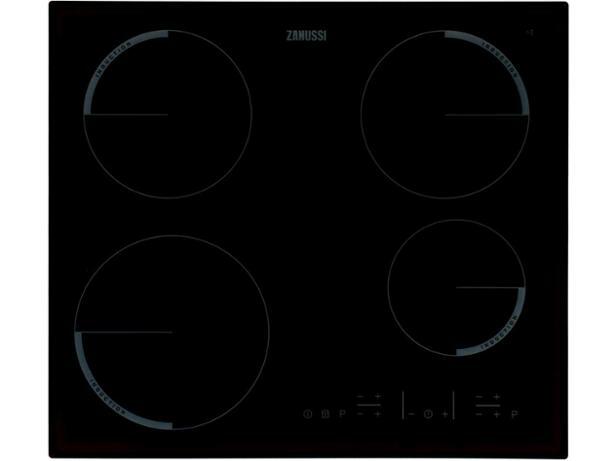 The Zanussi ZEL6640FBV is a spacious, low-cost induction hob, so if you’re looking to join the growing trend for induction cooking, this could be a great choice. 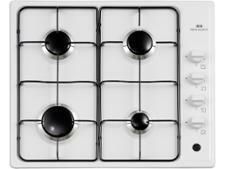 Find out if it’s good enough at boiling, simmering and frying for us to recommend.